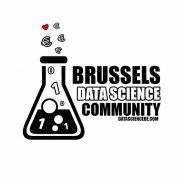 Last month the wonderful people of Data Science Brussels invited me to do a talk about HR Analytics and how graphs fit into that. The material is over here. It was a great night, so when Philippe told me that the next meeting was going to be about Data Science in Marketing - I just had to invite myself. So yesterday, I had a the pleasure - again :) - to do a talk at the about how you could use graphs in Marketing. 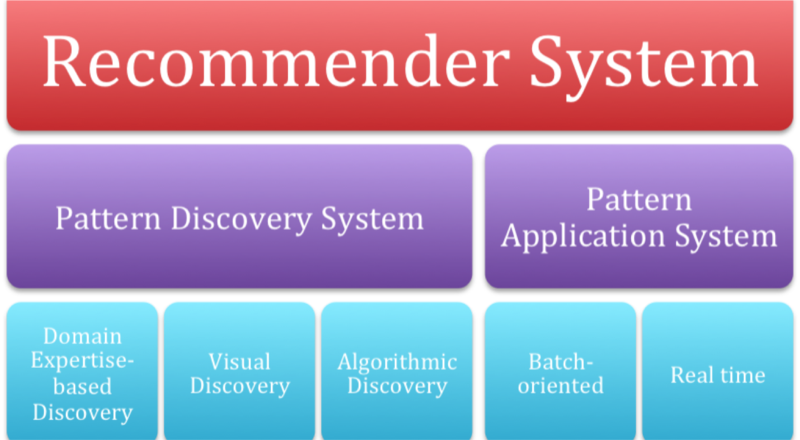 The thing that I focussed on was the topic of recommendations and recommender systems. In a world where content is king, and consumers are always looking for specific deals that would fit their profile best, these systems are going to become critically important. a Pattern discovery system, where you - somehow - figure out what the patterns are that you are looking for. Could be by asking a domain expert, but could just as well be through some advanced machine learning algorithm. a Pattern application system, where you start operationalising the patterns that you have found and applying them in real world applications, either in batch, or in near-real-time. Graphs excel at making these recommendations in real time. No more batch precalculations - just deliver the patterns you uncover as they develop. Graphs benefit from some of the most fascinating data analytics techniques out there: triadic closures, centrality measures, betweenness measures, PageRank scoring - all of which help you determine what parts of the graph really matter, or not. Graphs benefit from some operational advantages (among which: graph locality in your queries) to make them operationally very efficient. I am sure I am missing stuff here, but these seem to be the most important pieces, to me. I hope this was a useful illustration for you of this fascinating use case. Any feedback - as always - greatly appreciated.